As part of an exciting new innovation by Physio4All we are proud to announce that we have adopted unique and patented treatment methods. The ultimate aim is to provide our clients with the best and latest treatment methods which are scientifically proven to yield the highest results. 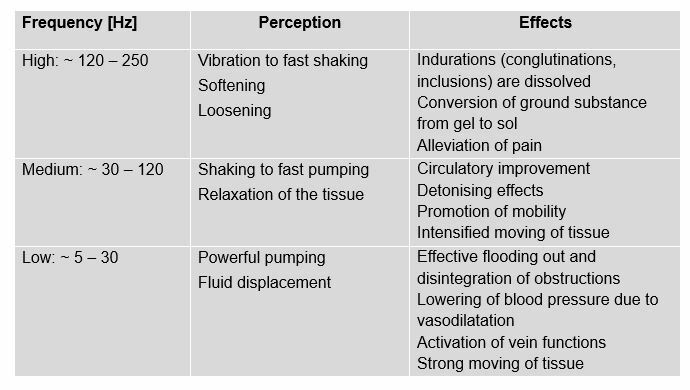 Deep oscillation creates biologically effective oscillations in the treated tissue using electrostatic attraction and friction. 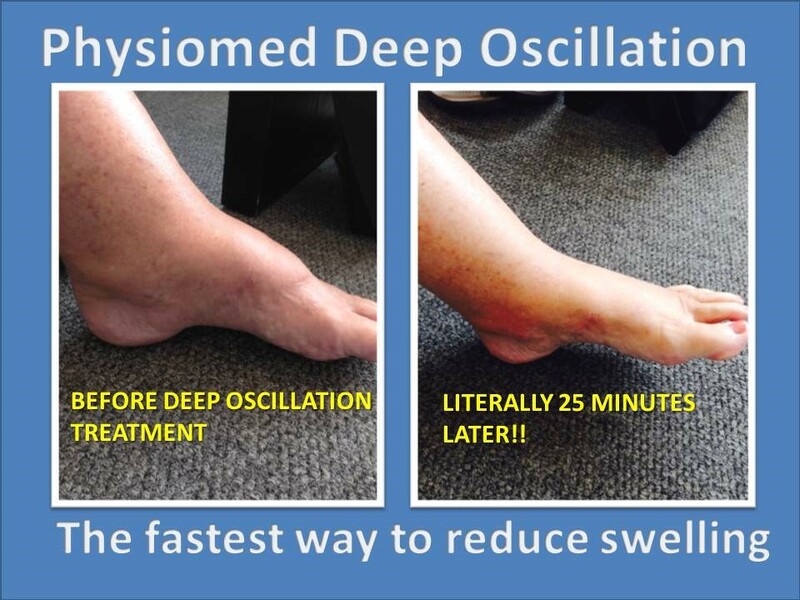 These oscillations are pleasant and have a gentle and deep-acting effect on all tissue components of the body. It is a unique, patented treatment method. Create biologically effective oscillations in the treated tissue using electrostatic attraction and friction. These pleasant oscillations have a gentle and deep-acting effect on all tissue components of the body. Laser therapy is stimulation with low intensity light energy of natural healing processes in our body. What will the laser light do in our body? Laser light repairs torn vessels and rapidly reduce swelling. 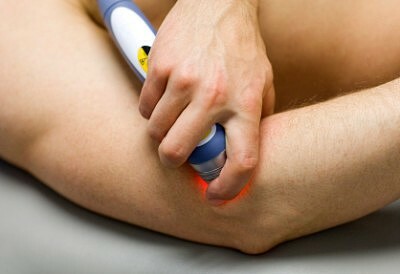 What medical conditions are treated with laser therapy?